This carriage house style gated community was built by PRDC Properties in 2006. The arts and crafts style interior features a cherry wood kitchen overlooking the dining room and living room. 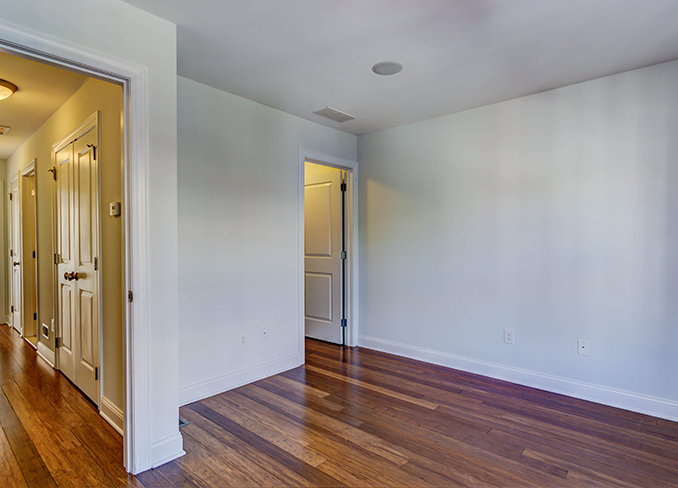 Hardwoods throughout every floor. Two spacious bedrooms on the second floor with full bath and laundry. The entire 3rd floor belongs to the master suite with two walk in closets, large master bathroom and balcony overlooking the neighborhood. This home is equipped with a built in speaker system and finished basement with plenty of room for storage. 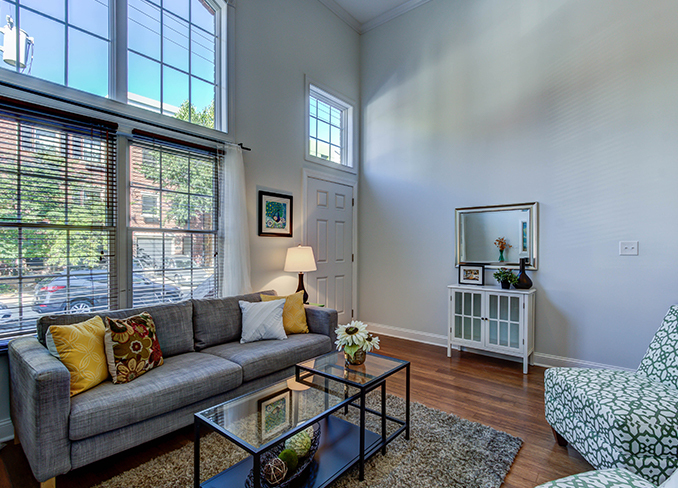 Want to Learn More About 1005 N. 3rd Street?